‘Tis the season for fuzzy sweaters, hot cocoa, thick blankets, and…hearing protection? Whether you live in a cold climate, or you’re visiting family or friends for the holidays, chances are you’ll be experiencing the bitter sting of cool winter air at some point this season. You may know that a drop in temperature can cause your body to shiver and your teeth to chatter, but did you know that it can also cause changes in your ears that lead to ringing in the ears, pain, dizziness, and even hearing loss? 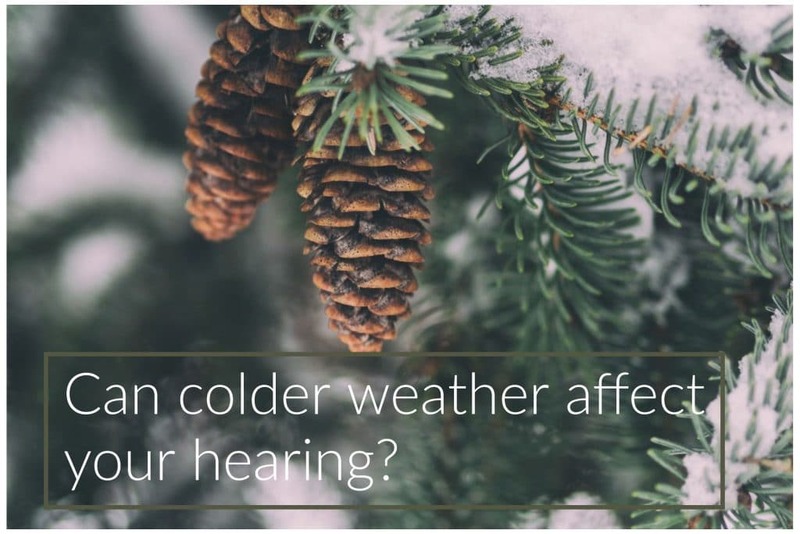 Learn more about the potential dangers to your hearing and how you can protect your hearing in cold weather. This article written by Amplifon.